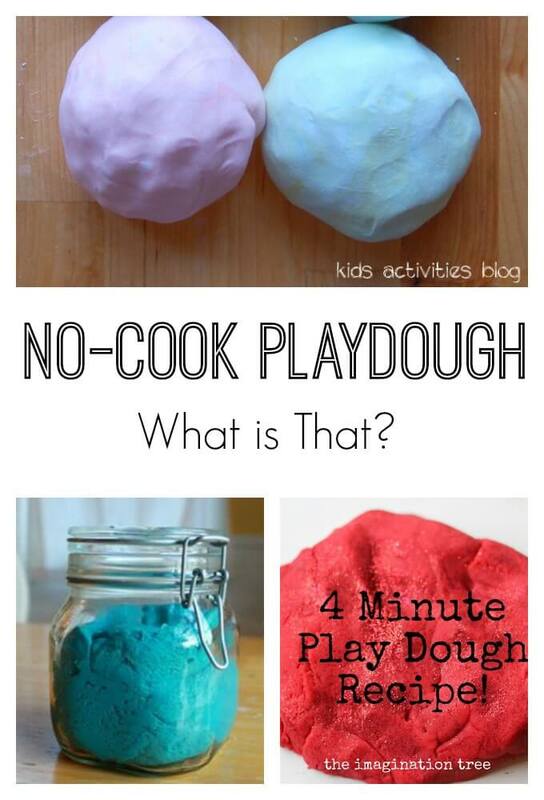 Have you ever wondered how to make homemade playdough? 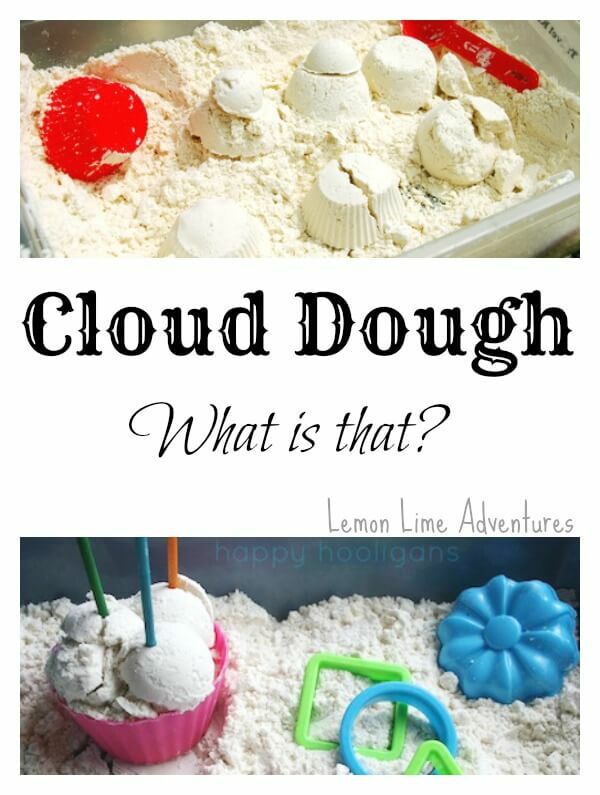 Ever heard of cloud dough but been too afraid to try it? 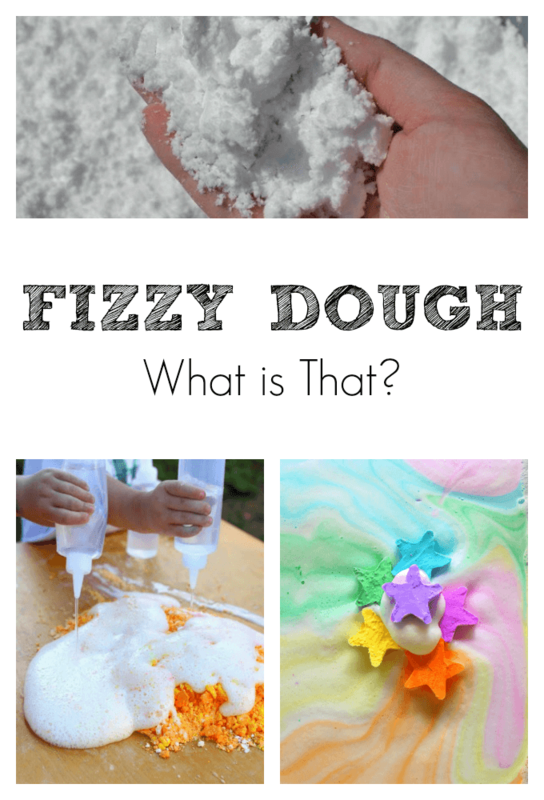 For the last year, 12 bloggers gathered together every month to explore and discover one of my favorite materials used in Early Childhood… Sensory Dough! This series will digs into each of the “top” sensory doughs. Each co-hosts has a special twist and spin that they put on the doughs, so be sure to check out and follow each host! If you are a blogger, we would love for you to link up your dough! Linkies are open year-round and we will be adding more for the second year in a row! The linky will remain open for all year. 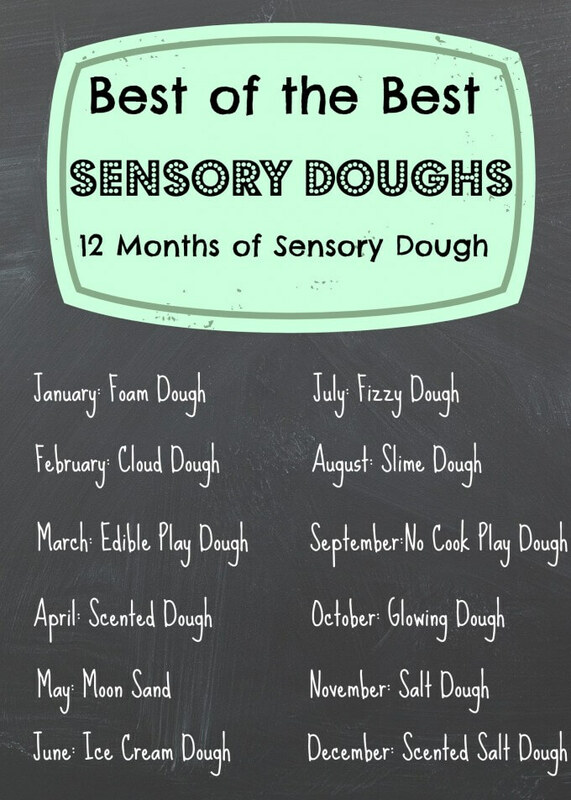 On the 12th of each month, all co-hosts will post a new dough with their spin, highlighting at least one post from the month before and pin each post to the 12 Months of Sensory Dough Board. 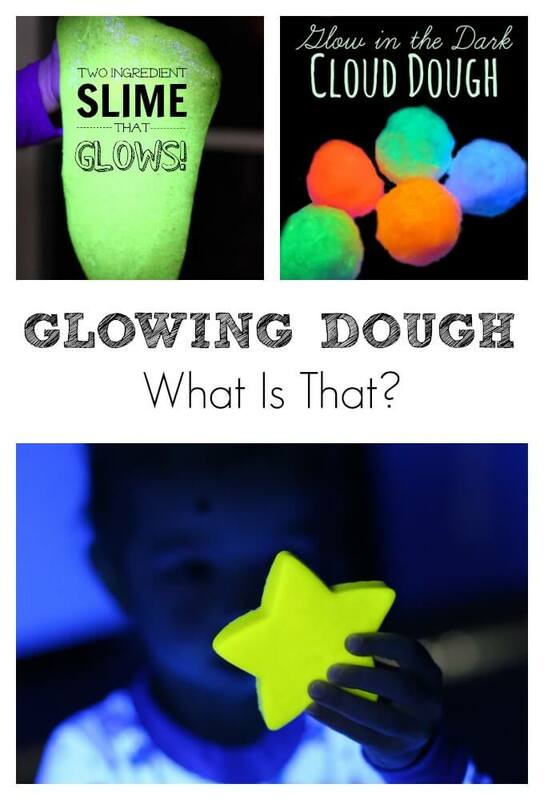 Ready to Explore the Sensory Dough Recipes from Each Month? Be sure to check back in 2015 for a whole new list of Sensory Doughs! 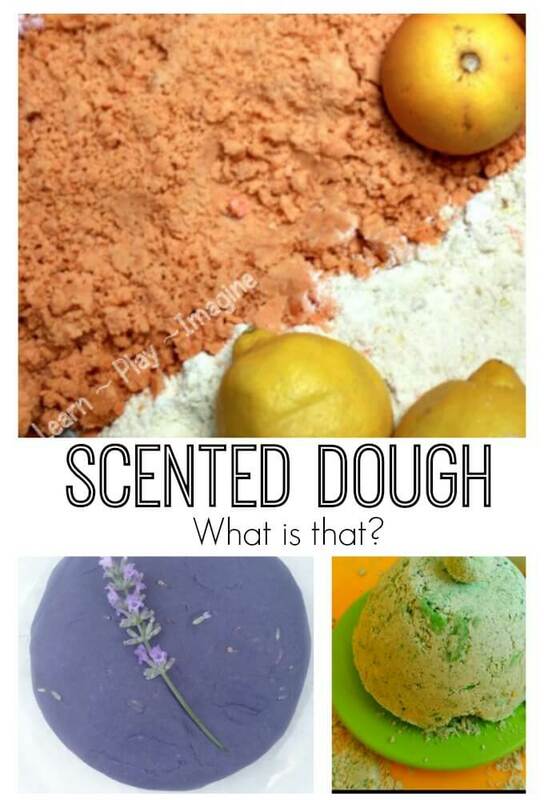 Despite not being a master at dough recipes, Dayna at Lemon Lime Adventures will involve her children in creating their own recipes for each of the sensory doughs while incorporating science, reasoning, language development, and math skills. As a homeschooling mom to two ADHD learners, a kindergartener, and a toddler, Selena at Look! We’re Learning! 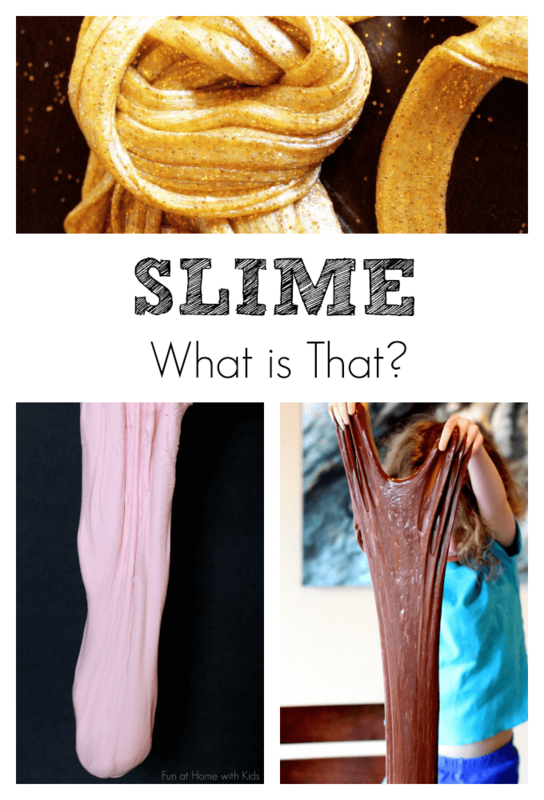 is always searching for great sensory activities to use with the family’s unit studies. Everyone at Glittering Muffins loves trying new recipes, be it food or sensory dough! Nico loves to measure and mix so this is perfect for him, amongst other things, he LOVES glitter and searching for things so we are combining it all together for this series! 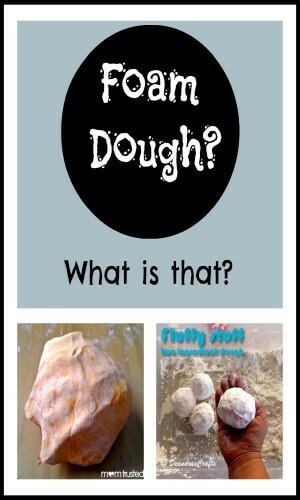 Still Playing School plans to load the sensory dough experiences with literacy! Each month, former kindergarten teacher Devany, and her children E & D will share how they incorporate letters, words, reading, and writing into their messy, fine motor packed fun! Little Bins for little Hands will be working on overcoming sensory processing disorder issues with messy materials while incorporating fine motor skills and fun play into each recipe. Kimberly from Natural Beach Living will provide purposeful play ideas in a natural way for children age 1 to 10. 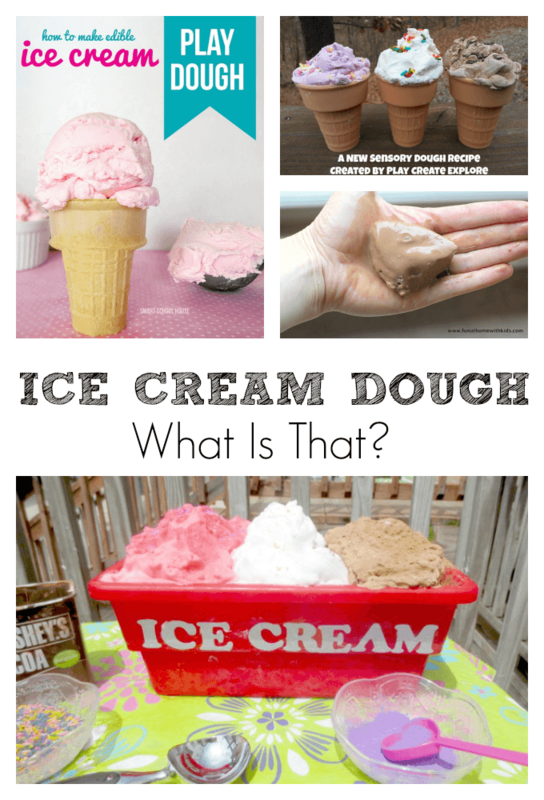 Melissa at The Eyes of a Boy loves to create new play dough recipes from scratch, based on trial and error. A little of this, a little of that. Little J, one of her sons, is the biggest critic. 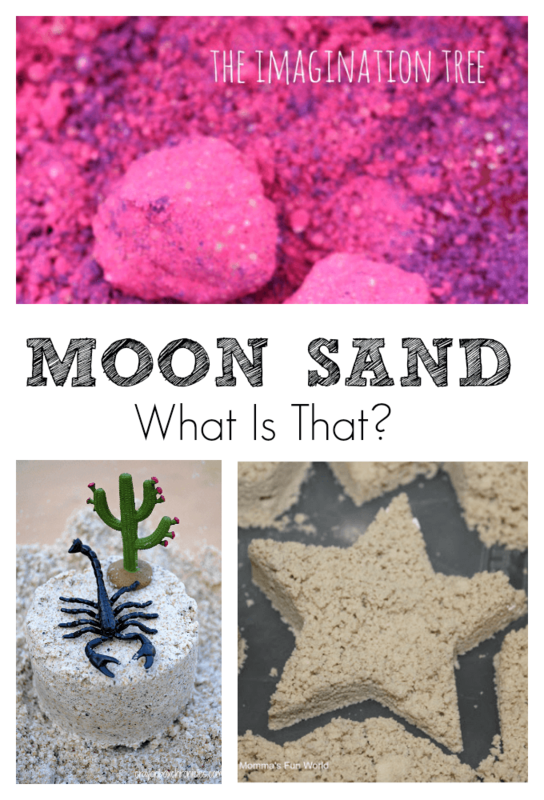 Melissa usually colors their play dough and pairs it with a fine motor activity, sensory bin or craft! Simple and easy activities and crafts are the most popular with our little ones and we enjoy sharing these on the blog. 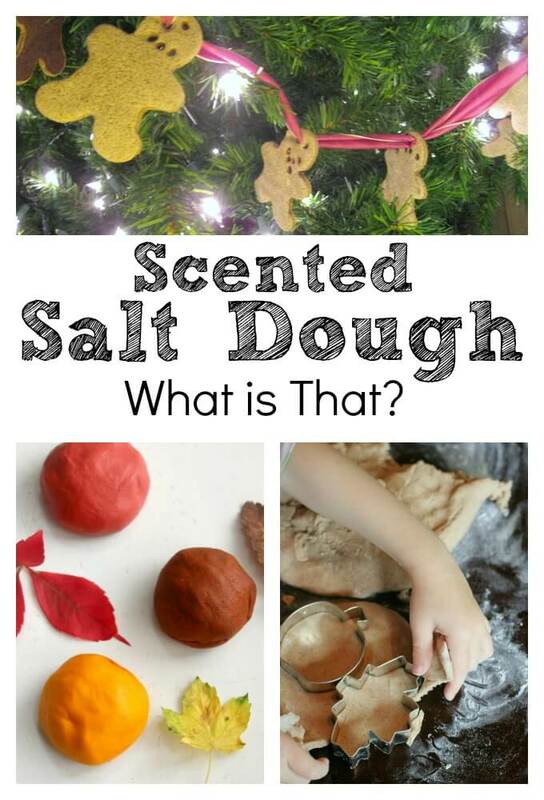 In 2014, join us each month to explore sensory doughs that will not “freak us out” if our kids decide to taste them! Amy will present gluten-free recipes and hopes to be a resource to other parents with gluten-intolerant children. 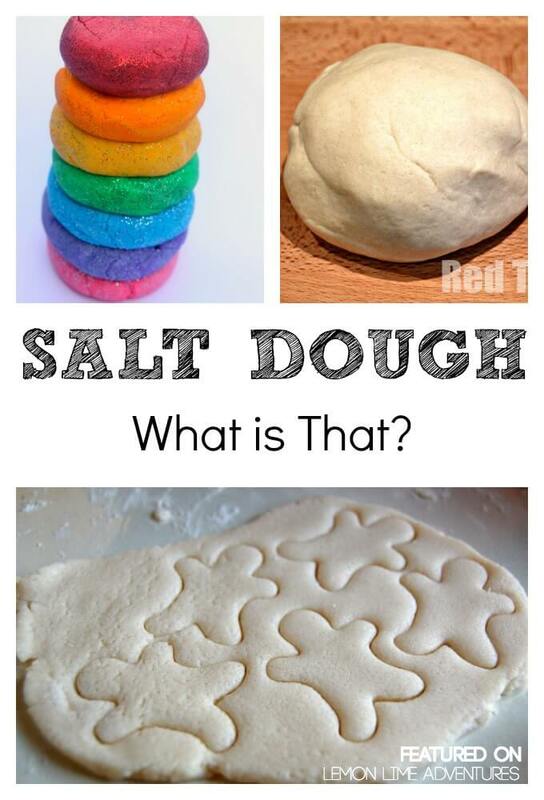 She will be integrating literacy learning and fine motor skills into their sensory dough play time. 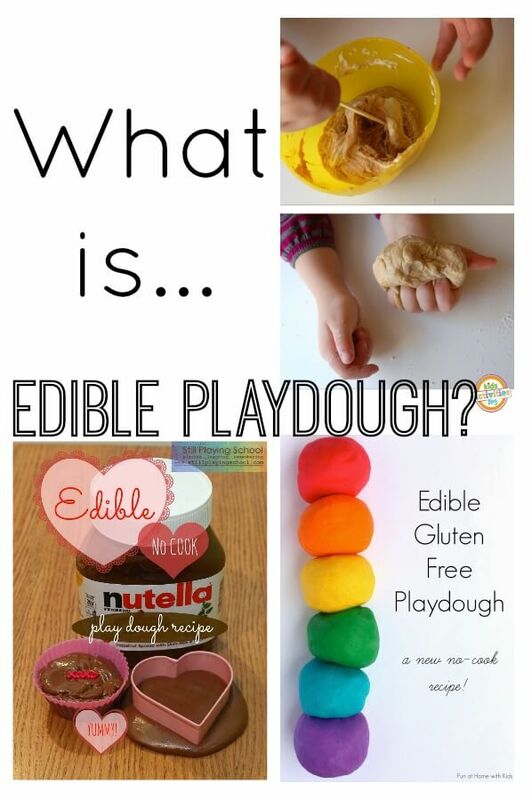 I Heart Crafty Things is excited to extend their love of crafty things with sensory dough in 2014! Rachel will create “invitations to play” for her daughter and will combine the ideas with a coordinating children’s book. Michelle’s focus will be building language with sensory play and enhancing learning in her home school. As a busy mother of three, I’m always looking for fun, educational activities that can be done with things readily found around the house. I love coming up with dough recipes that use ingredients commonly found in the kitchen like my favorite–oatmeal dough!